All orders received up to the 1st December will be dispatched in batches starting from Monday, 3rd December. Orders received after 1st December will be dispatched every 3 days after the 3rd of December e.g. on the 6th, 10th etc. Last day for orders is 14th December. 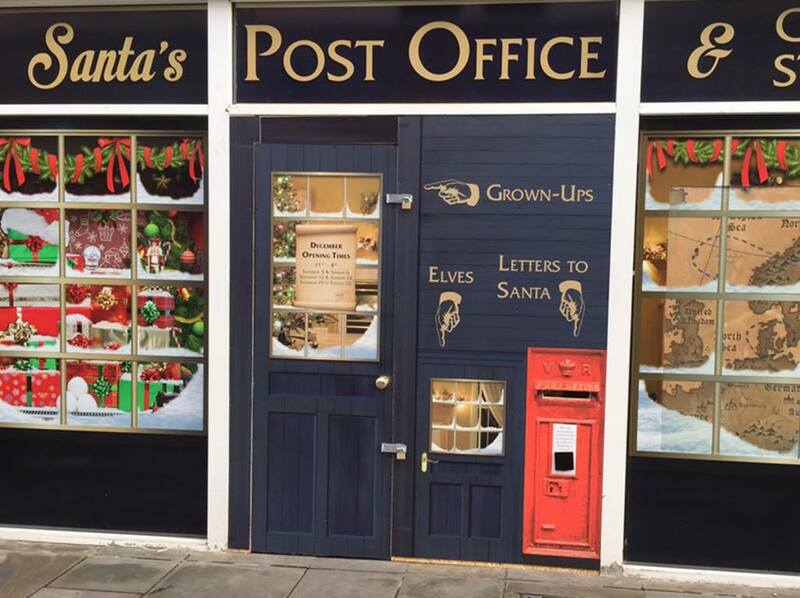 Santa letters must be ordered before Friday, 14th December. Orders after this date cannot be guaranteed to arrive before Christmas. Santa letters must be ordered before Friday,14th December. Santa letters must be ordered before 14th December. Santa letters must be ordered before 7th December. 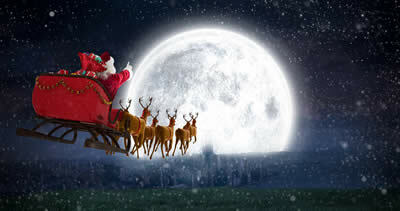 Santa letters must be ordered before Fri, 30th November. Please note – We cannot guarantee letters for the same address will arrive on the same day. This is up to an post or your local delivery service, and is beyond our control. If you really need letters for siblings to arrive on the same day, we suggest that you keep an eye on the post and if all the letters do not arrive together keep them hidden until an post catches up. We have over 23,000 fans on Facebook. Join us for special offers and discounts.